本教程是Linux基础入门的开篇文章. 将会带大家了解GUI 跟 CLI之间的不同, 并且分析为什么大家需要学习linux命令行. 以便给大家学习的动力. 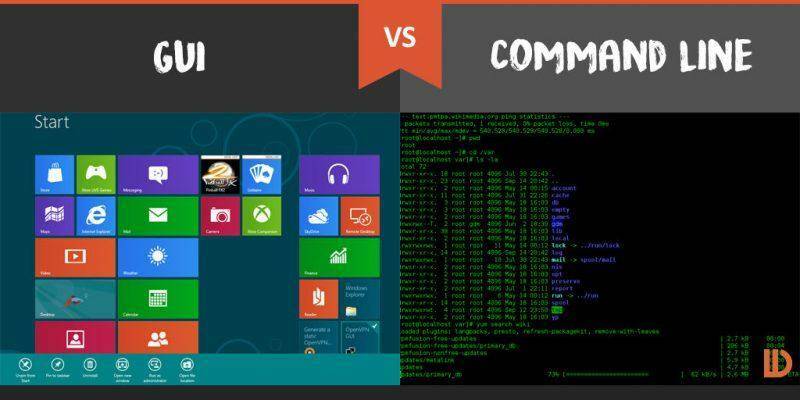 GUI vs. Command Line: What's the Difference?